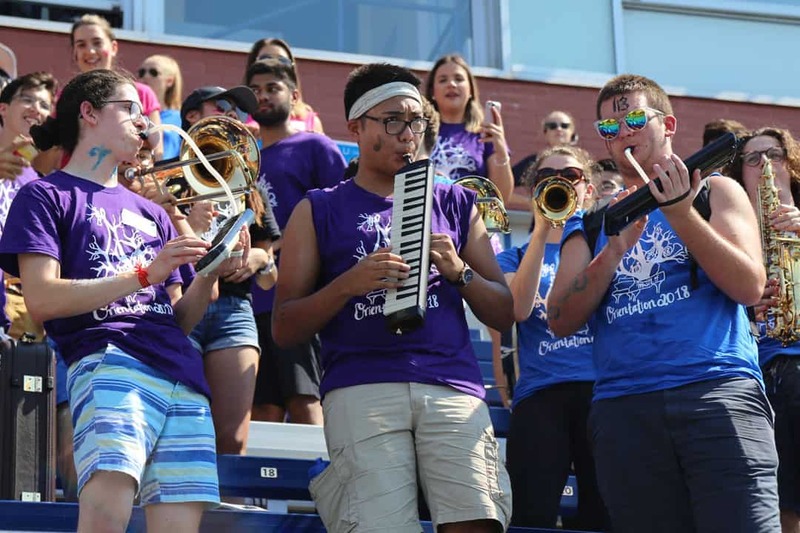 In contrast to the usual full week of Frosh, incoming first-year students found themselves partaking in just three days of orientation this year. This is an unfortunate departure from the initial picture provided to students by the Arts and Science Students’ Union (ASSU), and it appears to have worked to some students’ detriment. 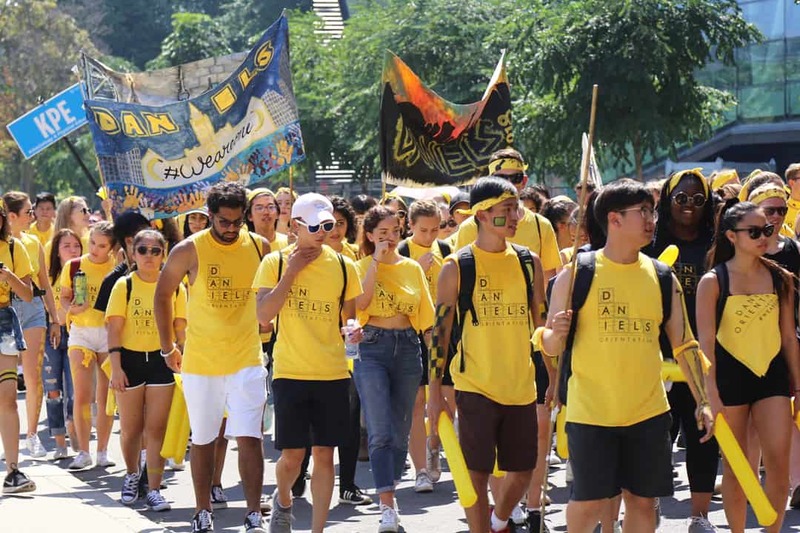 Two years ago, the ASSU and the University of Toronto Students’ Union (UTSU) held a joint referendum regarding the future introduction of a fall reading week, the results of which came into effect this academic year. The condition of the implementation of the new break, as stated in the question drafted by then ASSU president Abdullah Shihipar, was “moving the start of orientation week to a few days before Labor Day.” At a UTSU meeting in September 2015, Shihipar said that orientation would not be shortened as a result of the change. With the resumption of the full orientation week next year, students settling into the campus environment will hopefully benefit from a restoration of the status quo. Mira Chow is a first-year student at Innis College studying Social Sciences.